Have you ever wondered why Jesus had to die? Why did God set it up that way? Could there have been a different way? Well if you have then you’re in good company. Jesus’ followers asked the same tough questions. RANSOM (WK 1): "What Messiah are you looking for?" 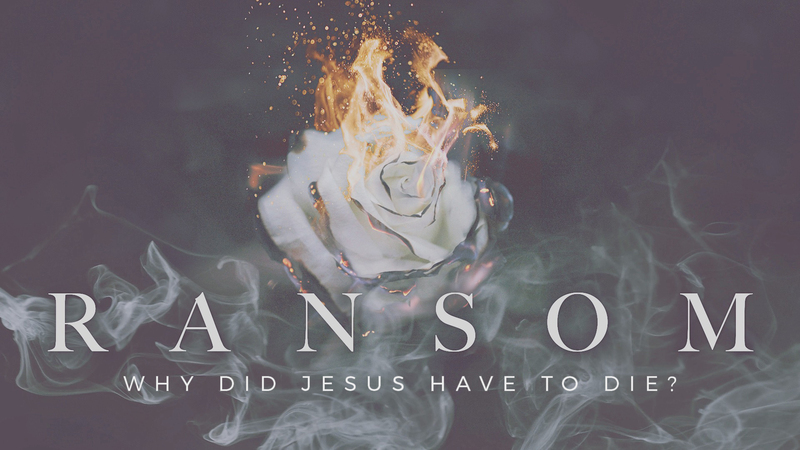 RANSOM (WK 2): "Is God Bloodthirsty?" RANSOM (WK 3): "What is Finished?" RANSOM (WK 4): "Invitational Energy"